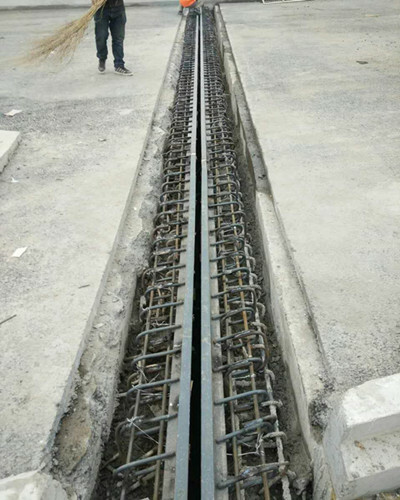 80mm displacement steel expansion joint is widely used in China.It is one of the road expansion joints.It consists of Edge Beam,anchor and seal strip.This type of expansion joint plays very important role in China economic construction.We J.S.Brown have more than ten years of experience in this field.We have standard workshops,professional technical team,strong installing persons.As the high quality ,we have exported our expansion joints to many countries such as Turkey,Iran,India ,USA and so on. 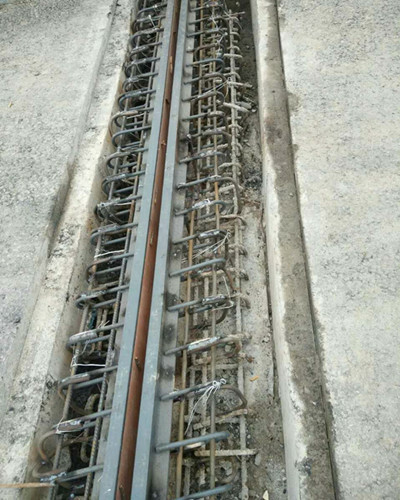 This type of expansion joint has some properties.Fist of all,the lifetime is very long.It can be used more than twenty years. Second,It is easy to maintenance.Third,our expansion joint belongs to watertight sealing expansion joint.The waterproof is very good. Looking for ideal Watertight Sealing Expansion Joint Manufacturer & supplier ? We have a wide selection at great prices to help you get creative. All the 80mm Displacement Steel Expansion Joint are quality guaranteed. We are China Origin Factory of Rigid Anchorage Expansion Joint. If you have any question, please feel free to contact us.